Hair is super soft, feels wonderful, doesn’t SHED what so ever, the bundles and weft are super thick AS WELL! RECOMMENDED 100%!!!! Hair is also shiny and silky! Wonderful.. I’m so happy to have this hair. This product is so soft and i love the way it feels ! The inch is perfect and it came in 3 days ! i will order from here again! I received the order in 2 days! it’s very soft and i haven’t installed yet but i love to feel it and i will be ordering from here again. Ordered Tues. morning and the hair arrived Friday afternoon!hair is very thick and has no smell! Bundle size is decent!!! The hair I received is pretty good for the price. I can’t wait to use it. I would recommend this hair to my friends. The hair arrived supper fast ! I’m sooo excited ! They even gave me a pair of lashes :) so nice ! Hair came in 4 days.. it’s thick and soft. Great hair i always order from this vendor ... great communication. hair came in 4 days , no harsh smell , straightens beautifully and very true to length!!!! 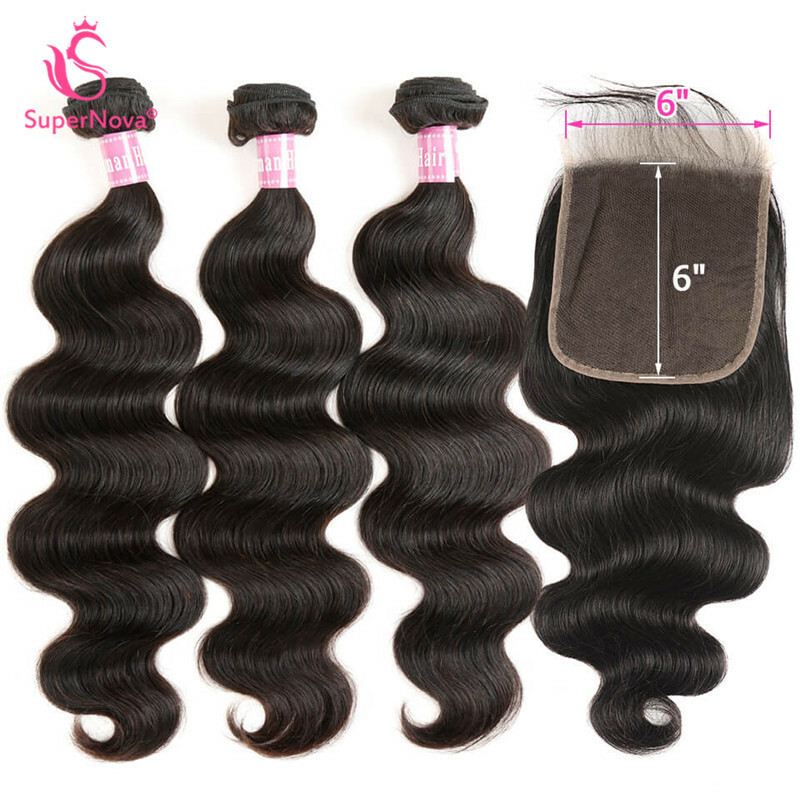 Question about Body Wave Virgin Human Hair 3 Bundles With 6x6 Inch Lace Closure is Successfully Submitted.